This is where you start your Career. Summer days were filled with flowers for Gordon College Junior Marin Butterworth. Being an Art major with a minor in communications, Forêt Design Studio in Somerville, MA was a great career development experience for Marin this past summer. 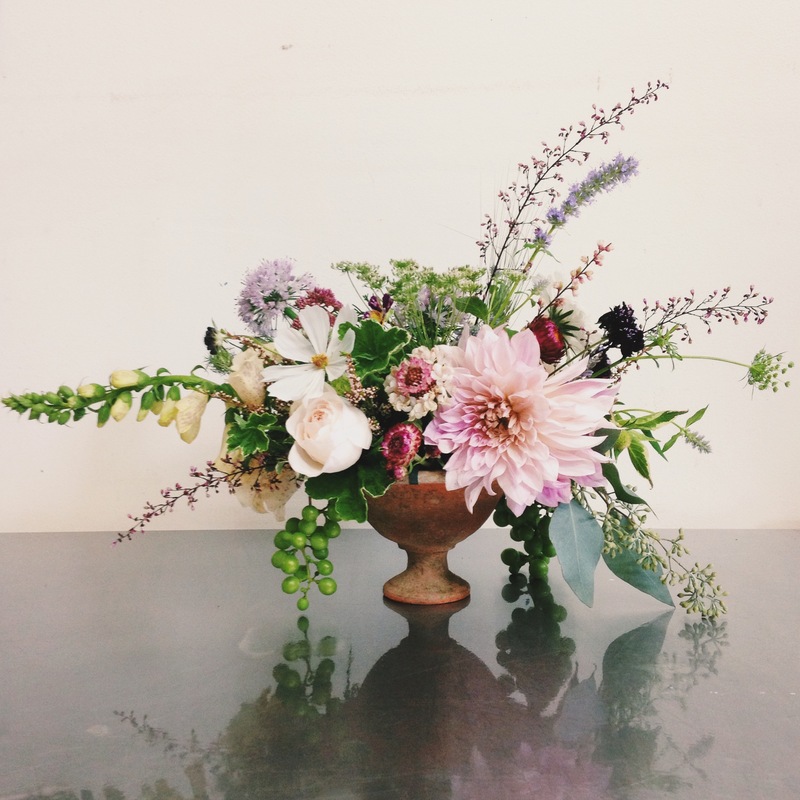 Forêt is a floral design studio that does creative work for weddings, farmers markets, and even botanical gardens. Immersing herself into a world of creative energy was vital in pushing Marin forward in figuring out what she wanted to do after graduation. For Marin, every day was a little different. Usually days involved some form of flower processing or event preparation. The one thing about the floral industry that people don’t realize however, is that you aren’t working with flowers all the time. There is actually a lot of planning and preparing- its not a beautiful job every day. When Marin first started they had her build a walk-in flower cooler- not at all what she was expecting- but over time she saw that certain things just needed to get done, and that those tasks were fulfilling because they helped the business run smoothly. 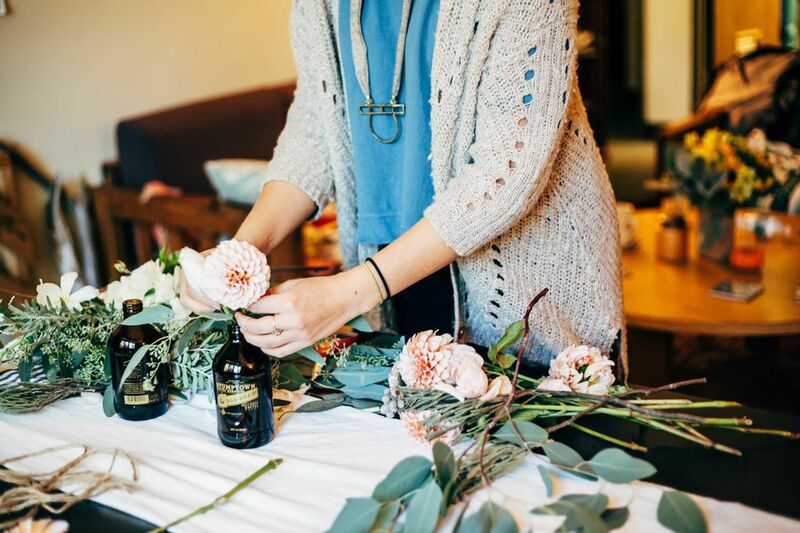 Marin wasn’t just doing the dirty work, however, and she was eventually given the chance to oversee and run (which included making all the bouquets) the Forêt booth at the Anthropology biannual farmers market. Internships are vital. Experience is vital. There are so many things to learn from diving into a company that interests you that are hard to pin down. For example, Forêt is housed in a building with 19 other small businesses that essentially make up a creative collective. Because of this titillating creative space and interaction, Marin had the opportunity to meet the creators of Cuppow, and get a better understanding of what it means to be a creative entrepreneur. You definitely can’t start something if you don’t have the skill set required, but, as Marin learned, starting something, especially a creative company, becomes exponentially more difficult when you don’t see many examples of it done well. Sure, Forêt gave Marin the opportunity to make hanging chandeliers out of flowers, and seasonal window displays for a botanical garden in Harvard, Mass, but there were so many experiences, just under the surface, that taught Marin things she could never get in the classroom. 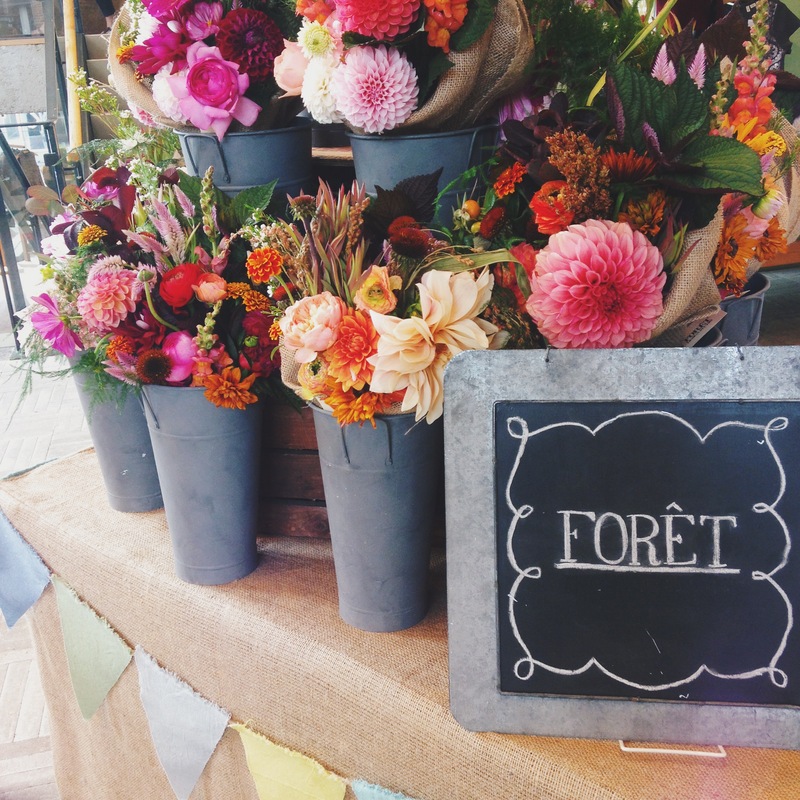 One of these experiences was celebrating Forêt’s Best of Boston award; Best Wedding Florist. By interning for Forêt this summer, Marin had the opportunity to go to the colossal Best of Boston party, where all the winners of the Best of Boston awards came together to show off their products, give out free stuff, and network. Obviously this was a very interesting experience, and Marin noted that through experiences like this she realized how important it was to represent yourself well and step out of your comfort zone in order to make connections. Internships are about so much more than just “building skills”. When asked what she learned through Forêt, Marin expressed that because of her experience, she learned to have more confidence in her creative ability and be more independent. 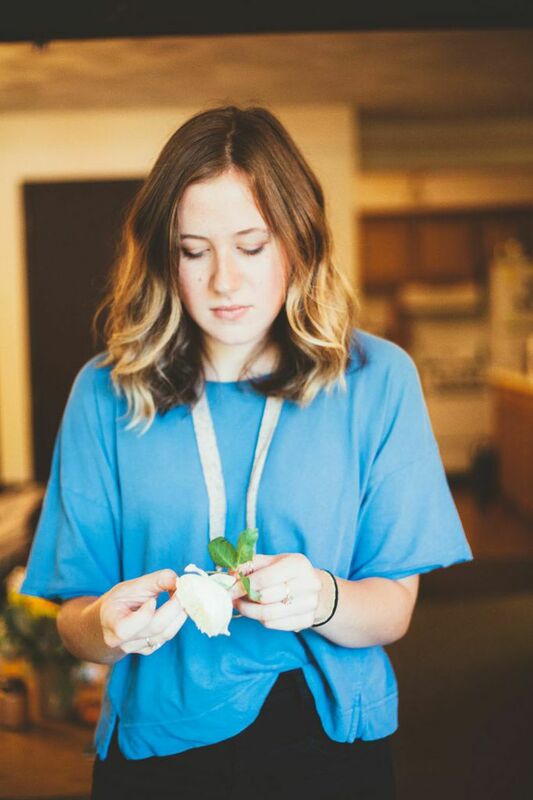 “[Rose and Erin, the founders of Forêt,] were really good about affirming me and helping me where I needed help, but also guiding me along the creative process and letting me know I have a good eye. I think you need to hear those things when you’re a young designer”. The leaves are now slowly transforming their complexion and falling to nestle into one another on the ground; summer is long gone. Marin, however, is still working at Forêt. Only this time, as an employee. *The first image on the blog was taken by Zac Wolfe photography, the last two images were taken by Gianna Scavo, and all other images were taken by Marin Butterworth herself. Gordon College Career Services Blog Create a free website or blog at WordPress.com.